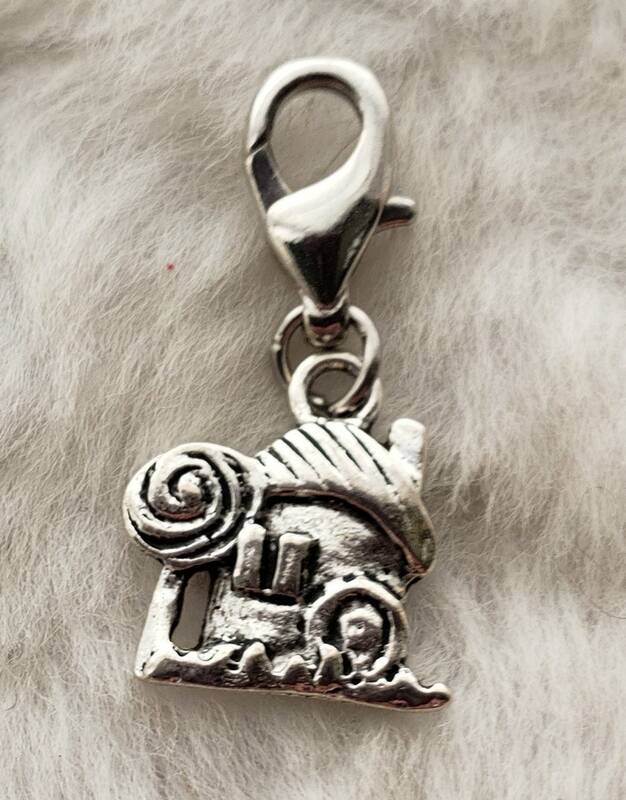 A beautiful little fairy house is just the finishing touch for your fantasy or woodland themed jewelry design. Design your own charm bracelet, necklace or ankle bracelet! This charm comes ready-to-wear with a 12mm lobster clasp attached. All you have to do is clip it on to your favorite chain!